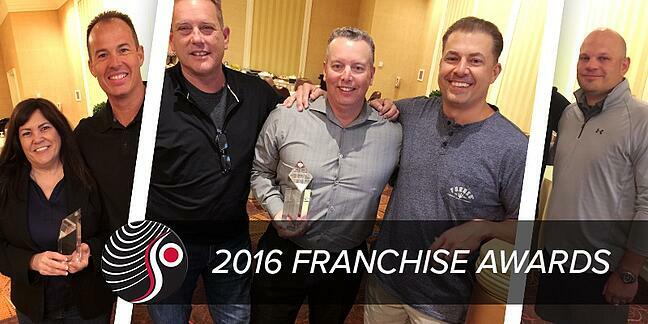 Franchise awards for 2016 announced at ISC West! Each year, the owners of Security 101 gather from across the country and meet just prior to the ISC West trade show in Las Vegas. And, every year at this time the top-performing franchises and indivdual offices from the previous calendar year are presented with awards and special recognition amongst the group. A special congratulations goes out to this year's top achievers, but there's no doubt that a huge "atta boy" is deserved to all Security 101 locations. Without the network, we couldn't do what we do! Team101 isn't just a idea, it's a reality. Ready to join the ranks? We are not a dealer network. 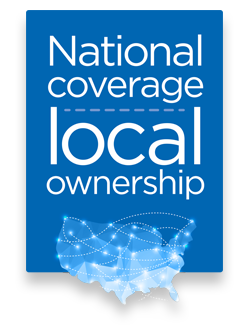 This is a true business ownership opportunity within a nationwide network of individual franchise owners.  Security 101 owners live and breathe a rare company culture that fosters teamwork and knowledge sharing — and that's just one of many reasons why the Security 101 opportunity is unique to the industry. Learn even more by clicking here. Electronic security is a large and growing category, and many Security 101 territories within the U.S. remain available. You've made security your work. Now make it your business.